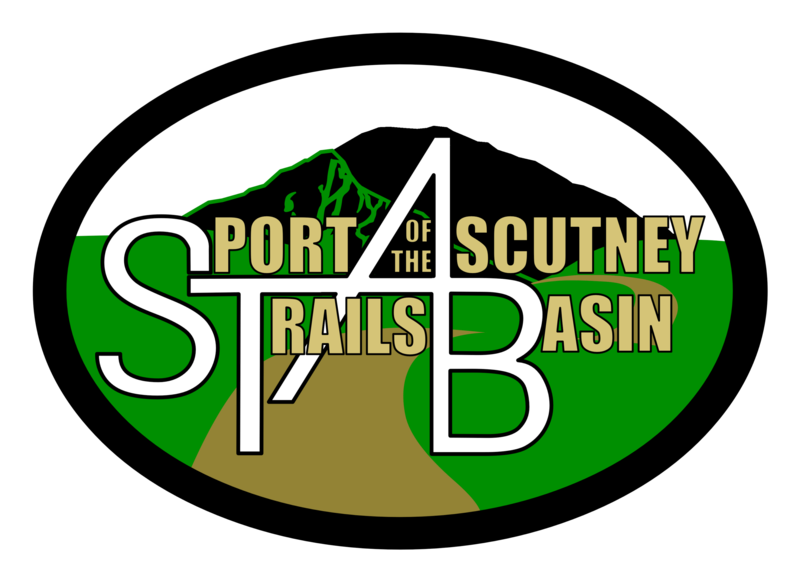 Ascutney Trails, the premier MTB venue in Southern Vermont, is a 35 -mile network of multi-use, non-motorized, recreational trails on the flanks and base of Mt. Ascutney, The main trails criss-cross the ski slopes and traverse over to the Town Forest through varied scenes of field, forest, ferns, waterfalls, boulders, cliffs and grassy glades. Be ready for some climbing, rewarded with spectacular views and flowy descents that will be sure to have you grinning from ear to ear. With three trailhead locations, there’s a tremendous variety of riding and something for everyone.